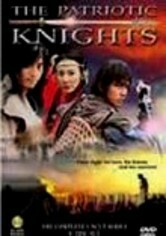 Traveling in China in search of seven legendary swords, a Japanese samurai confronts a relentless stream of ferocious Chinese warriors bent on thwarting his quest. 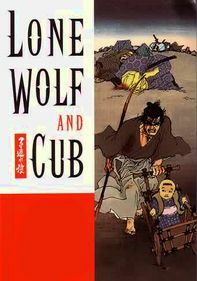 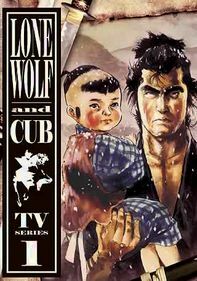 As the samurai slowly fights his way to the swords' secret hideaway, the violence escalates until his mission seems all but doomed. 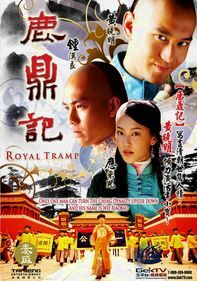 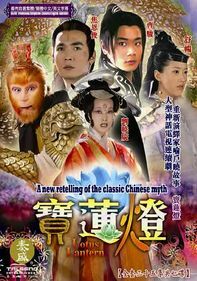 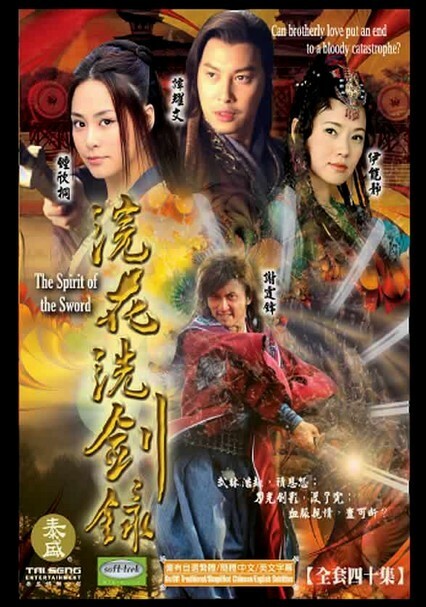 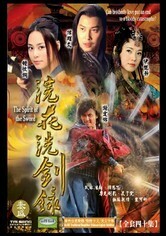 Nicholas Tse stars in this epic martial arts-packed TV adaptation based on the popular novel by Chinese author Ku Lung.